Today, IT planning and success increasingly revolve around an organization’s cloud strategy. Carousel provides a wide breadth of “as-a-service” offerings that allow you to reap the benefits of cloud solutions in any area of the IT stack, from Unified Communications and Collaboration to infrastructure to mobility. 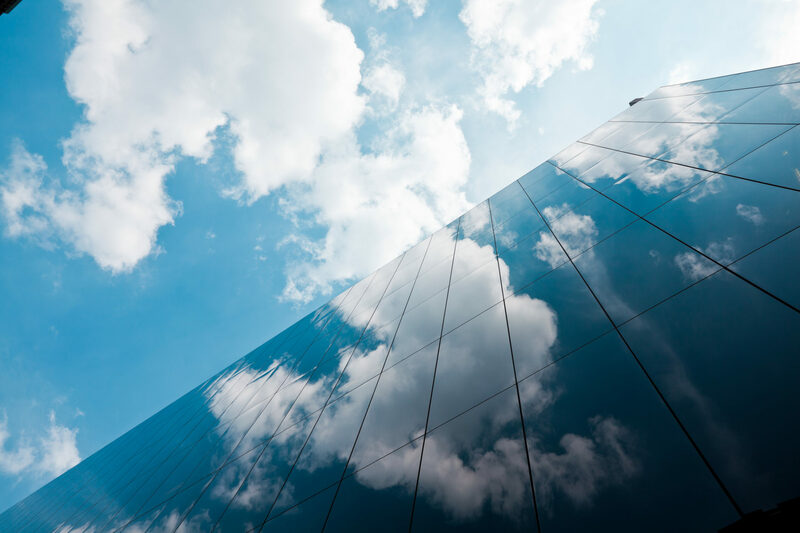 Whether you consume cloud resources via a private, public or hybrid model, we provide a vendor agnostic approach to leveraging IT-as-a-Service, giving you new levels of flexibility in your environment. Carousel offers guidance across the entire technology stack, helping you determine the most efficient model for consuming IT resources. Our engineers also provide expertise around top-tier vendors, as well as insight into solution features and cloud financial planning. Leverage best-in-class vendors like Microsoft (Office 365), Cisco (Spark and WebEx), RingCentral and Avaya for cloud-based telephony, mobility, instant messaging, presence, video and other UCaaS services that enable next-gen communication. Drive business agility, improve a competitive edge, increase revenue and strengthen customer service with hosted contact center solutions from inContact, Avaya and Cisco. Control costs and increase flexibility with emerging technologies like SD-WAN and bandwidth on demand, from cutting-edge providers such as Cisco Meraki. Reduce costs, increase flexibility and build a scalable environment with services like AWS and Microsoft Azure. Leverage Carousel for cloud readiness assessments, usage audits and cloud financial planning.